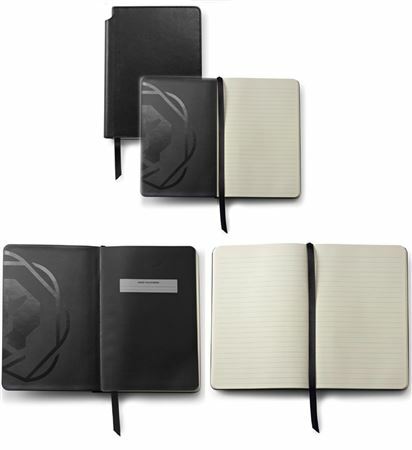 Order your Cross Small Lined Journals today from FahrneysPens.com. Fine Pens, Refills & Luxurious Gifts – great prices & fast shipping. 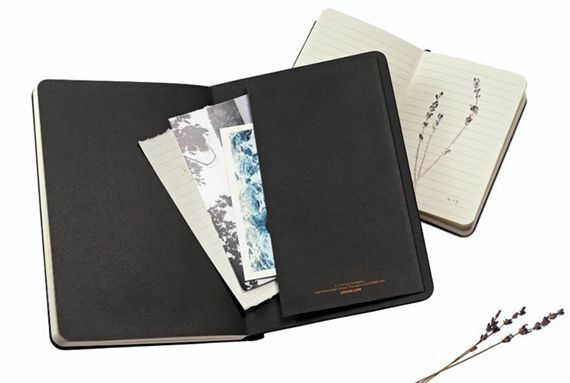 In this simple, yet elegant design, the new Cross Journals Collection lets you carry and display your Cross pen with style. 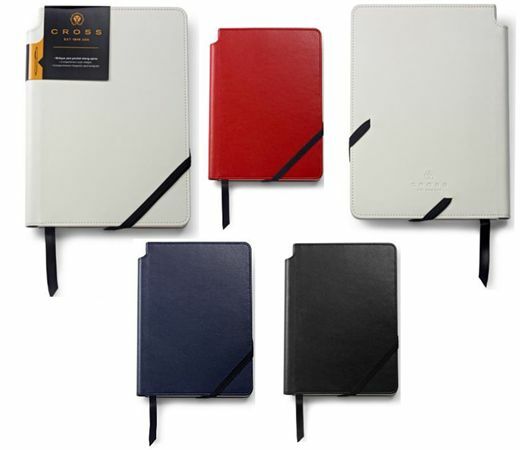 The journal comes in classic colors in quality leatherette finish and an elastic closure and ribbon page marker. 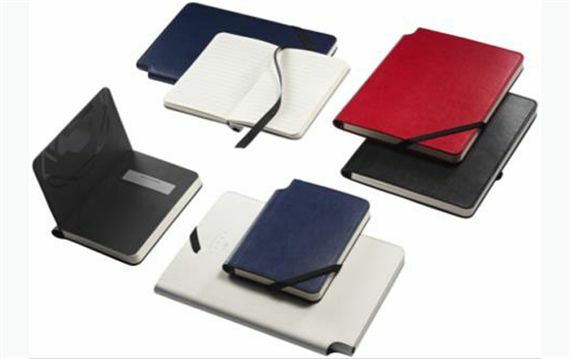 Inside you’ll find lightly-lined, perforated ivory pages for ease and flexibility in note taking, journaling, or sketching. Pen not included. 160 acid-free pages.